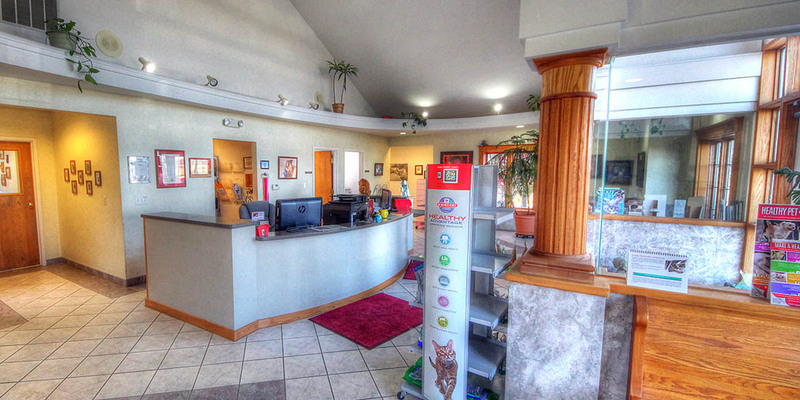 At Tender Care Animal Hospital our mission is to provide the highest quality medical and surgical care to our patients while providing our clients with education and assistance in all aspects of animal care and ownership. We strive to exceed our clients' expectations by treating owners and their pets with respect, honesty, and compassion and treating all animals as if they were our own. Our services are provided in a clean, safe, and friendly environment and our goals are to work as a team, complementing each other's talents and retaining a positive attitude. "I have taken my sheltie, Bella there since they opened. Just picked her up from a 16 day stay. They are great with pets and treat them as their own. Will go back again!" - Marsha H.
"This is a wonderful place! I am very particular where I take my babies for care & have accessed medical, dental, daycare, boarding & grooming here. The Doctors & Staff are the Best & the facility is clean & welcoming. I love the photos posted of all the "kids" & the educational articles for client information. Thank you Tender Care as I have peace of mind when I visit!" - Judy S.